Welcome to the website for the 2018 Carl’s Jr. Franchise Golf Classic! 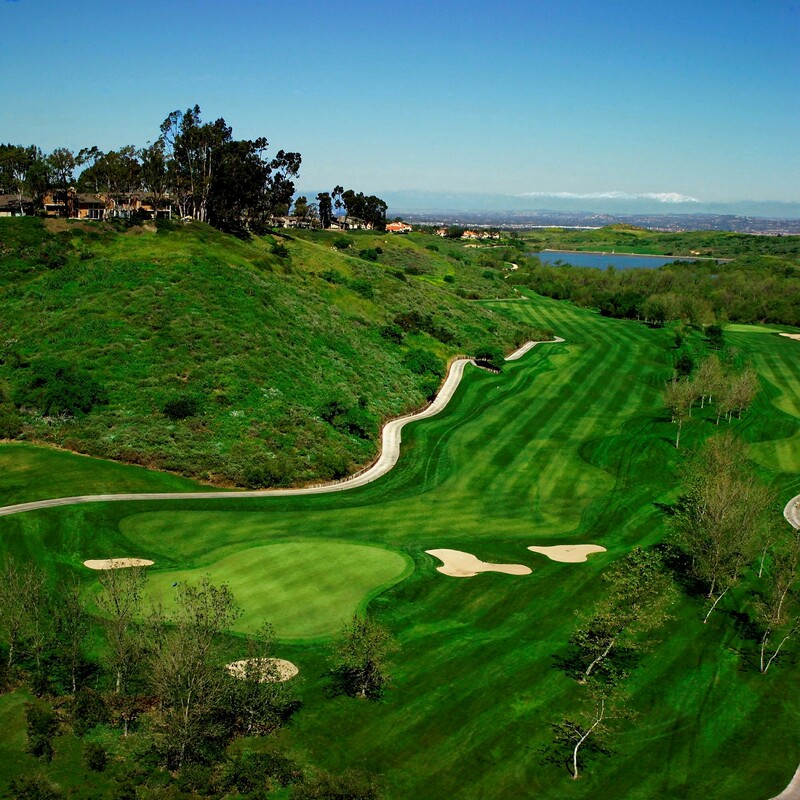 We are excited to announce that our 14th annual event will take place at Strawberry Farms Golf Club, in Orange Country, California. Most importantly, we look forward to raising funds for Stars for Heroes, which benefits military and veterans charities. The HED Tune Up Tournament will also be played at Strawberry Farms on Tuesday afternoon. Be sure to arrive early if you want to take part in these unique experiences! Click on the “Register Here” button to register now. HED Tune-Up Tournament includes cart, lunch, drinks on-course and gift item. Rooms are $159/night in our block. Rates are guaranteed through 3/24/18. Call Center Hours: Mon-Fri 8 am-6 pm; Sat & Sun 8 am-5 pm. John Wayne (SNA) is the closest airport to fly into. The hotel is approx. 10 minutes south of the airport and they provide complimentary shuttles from and to the airport. 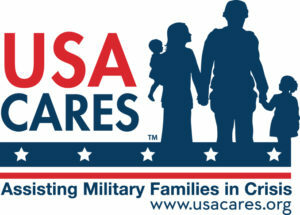 USA Cares, Inc. is a Kentucky-based national nonprofit that gives financial and advocacy support to post-9/11 military and their families as they move back into private life. Learn more at usacares.org. 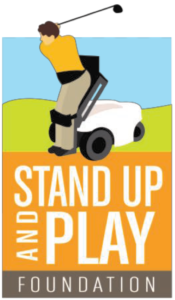 The Stand Up and Play Foundation was formed to help people with impaired mobility have the opportunity to stand up and participate in sporting, artistic and other daily events.